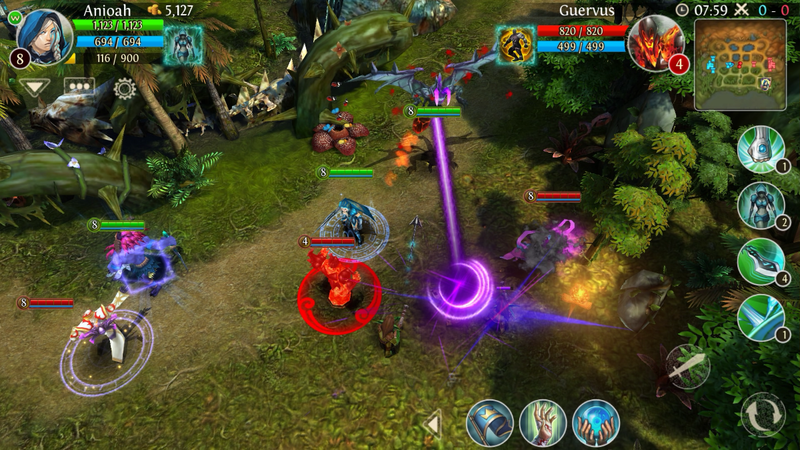 Heroes of Order & Chaos gets it’s biggest update yet! A whole new look to the UI, a reboot of the Rift 5v5 map, new graphics for 15 heroes, and more are coming in the first part of the visual overhaul. VISUALS ON A WHOLE NEW LEVEL! 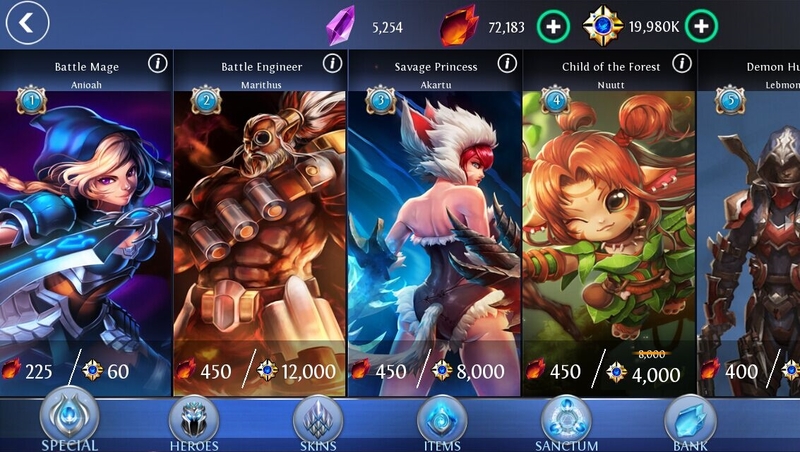 SMOOTHER UI: We’ve upgraded everything that connects you to the game, from the layout of the buttons to the style of the graphics. All this to make Heroes of Order & Chaos more exciting to play! REMASTERED MAP GRAPHICS: Take control of the reinvigorated Arena! We’re starting the map overhaul with our 5v5 map, Rift at Sinskaald. One of the last of his tundra-dwelling race of monsters, the “Brutal Bowman” was banished from his tribe for being too violent. Now he wanders the world, putting arrows in any face stupid enough to look his way. The new Top 200 Players Leaderboard lets you Spectate matches from the most legendary players around. It’s the perfect way to learn how to master your favorite heroes. New server is online to cater to & support our amazing community in Asia! Players can learn more at www.heroesoforderandchaosgame.com.